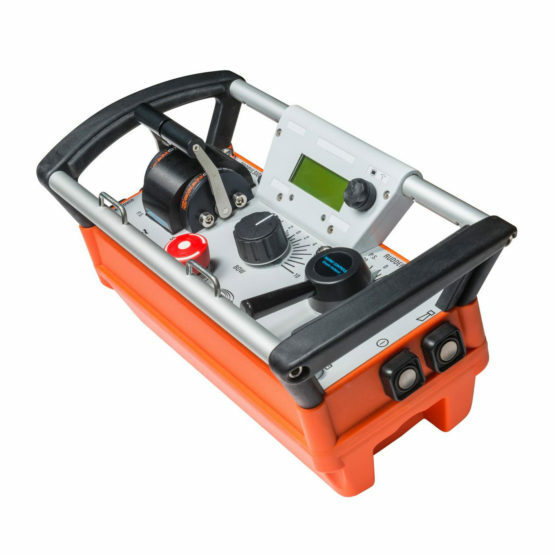 The PMA-96 is usually equipped with a tiller, alternatively with a miniature steering wheel, directly linked to the shaft of the angle transmitter in a 1:1 ratio. 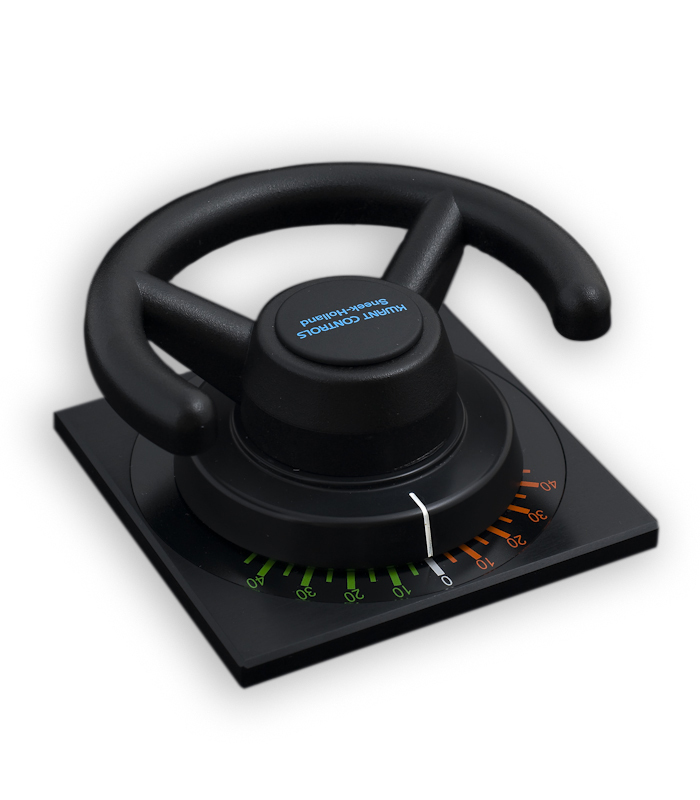 The default IP rating is IP56. 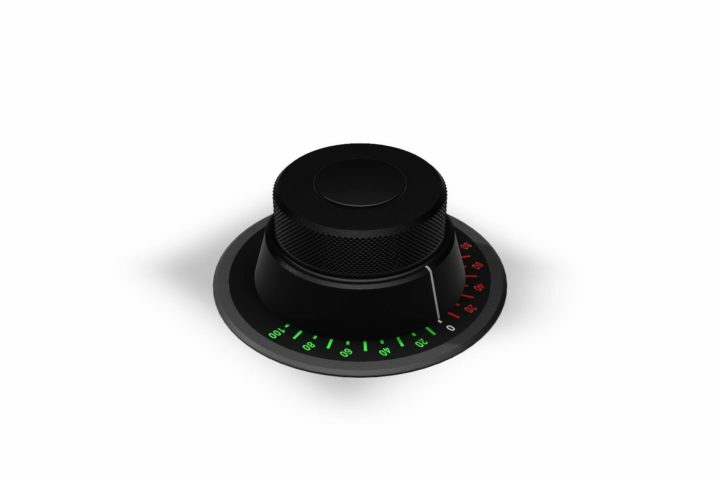 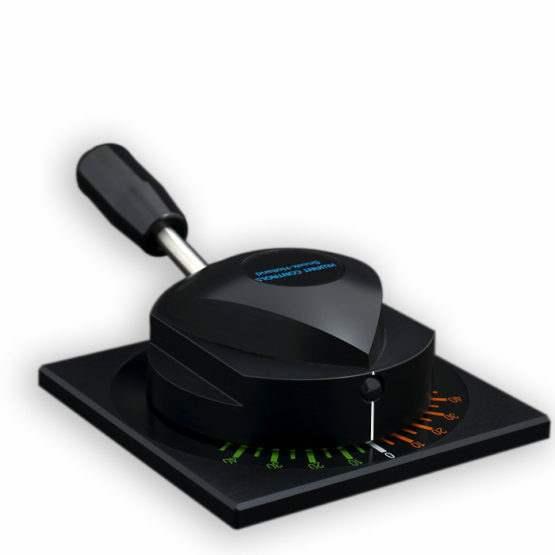 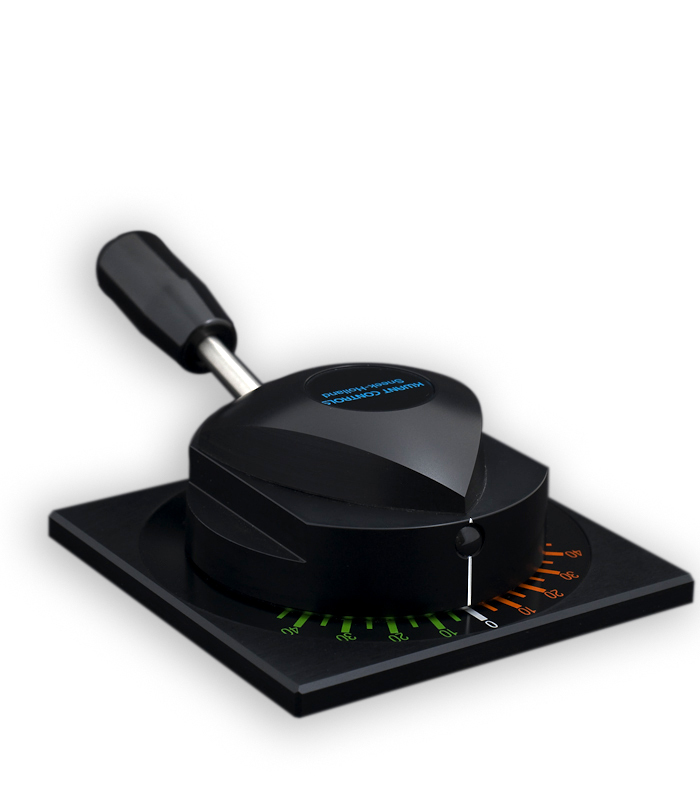 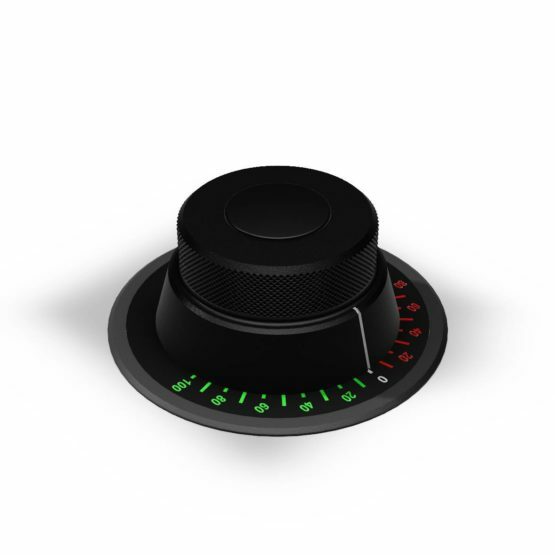 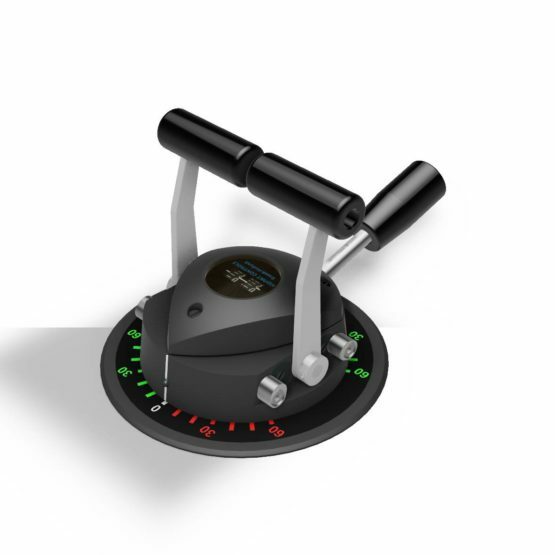 Customized rotation angle and dial. 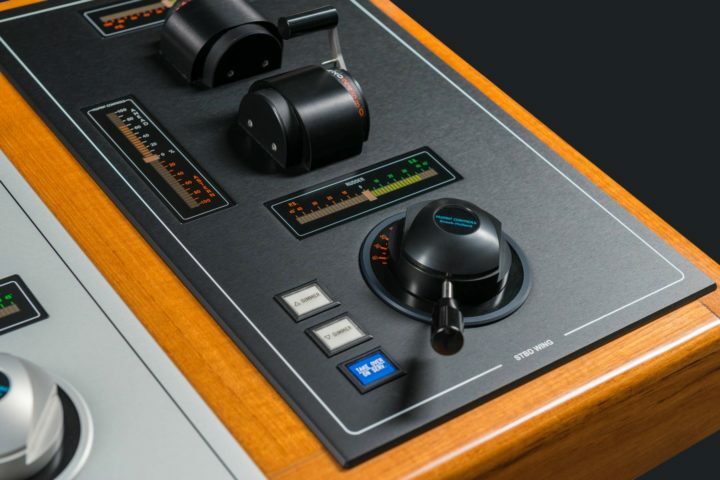 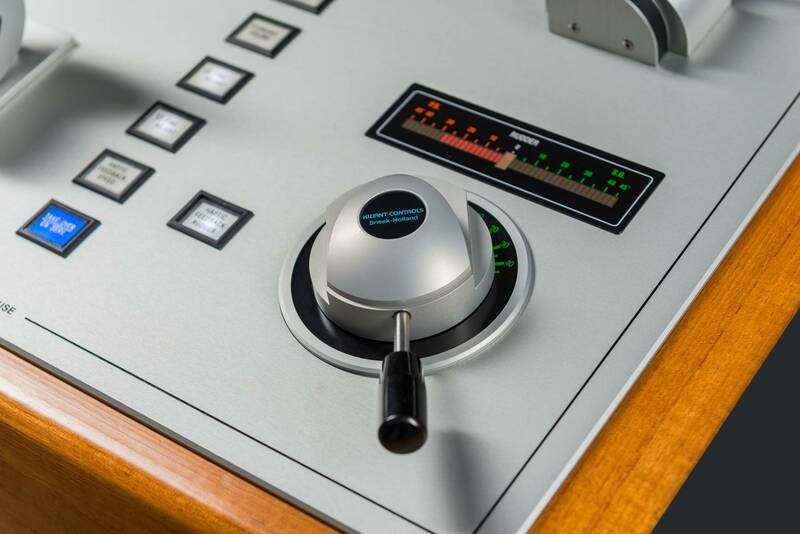 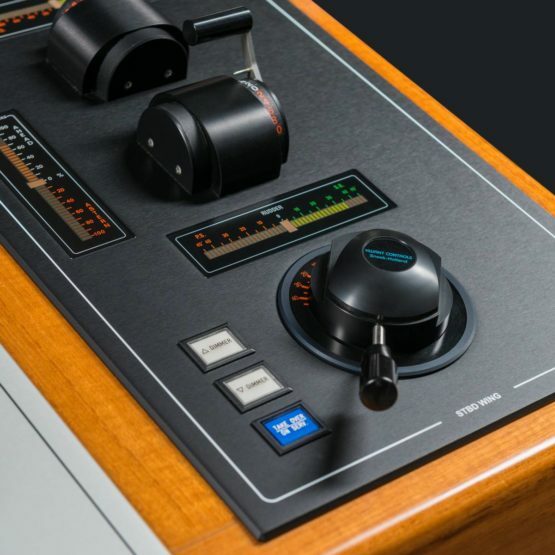 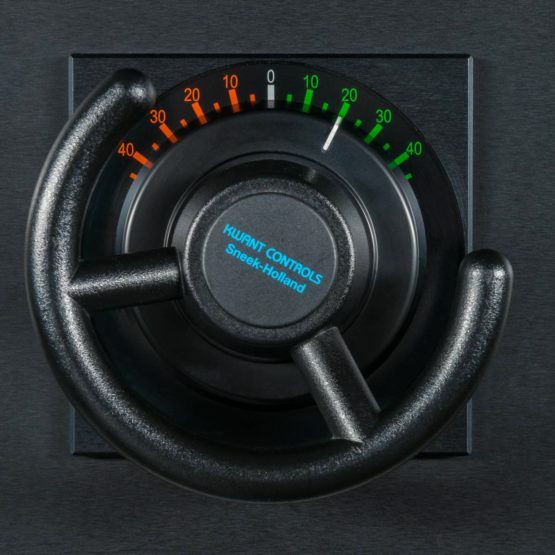 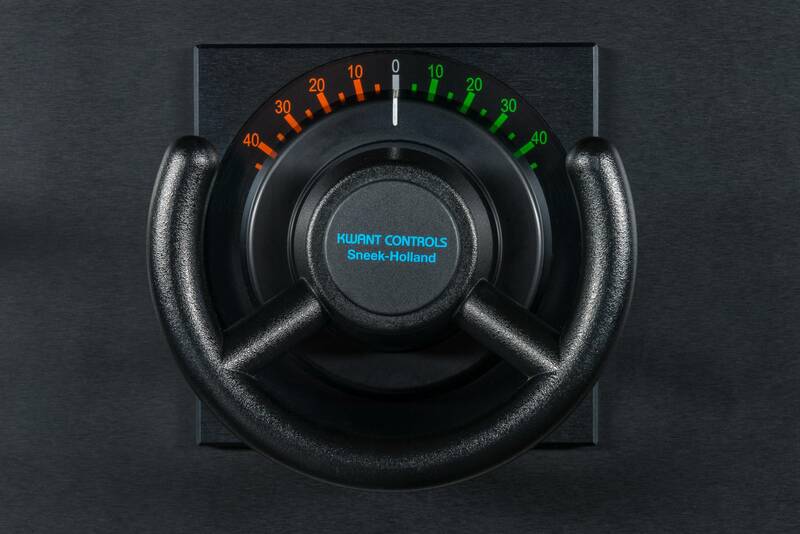 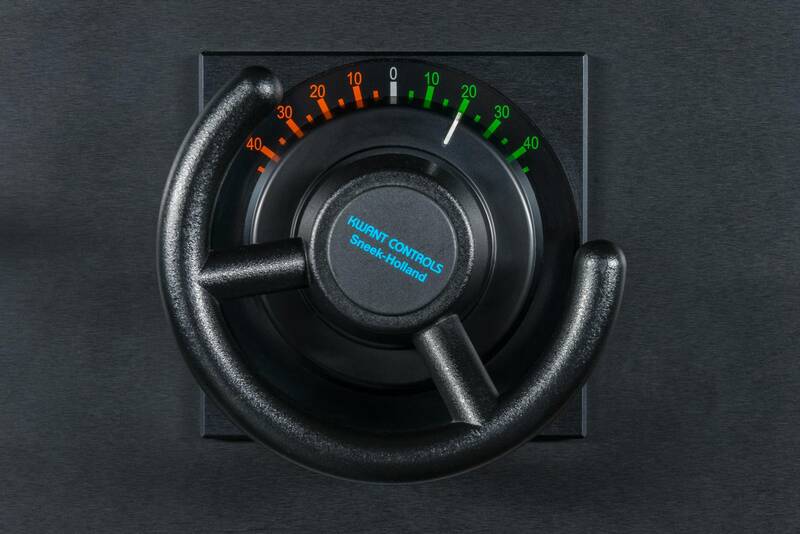 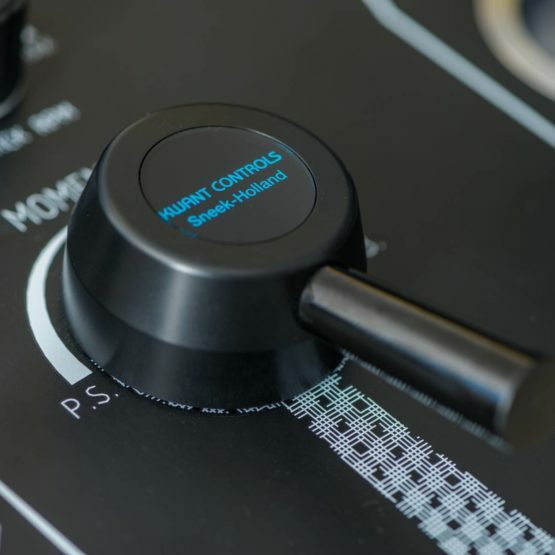 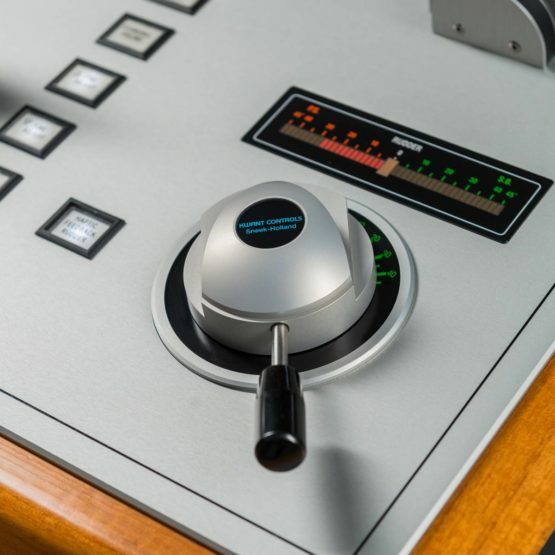 The Kwant Controls steering wheel is in fact a special type of the PMA potentiometer drive, dedicated to adjusting the ship’s heading. 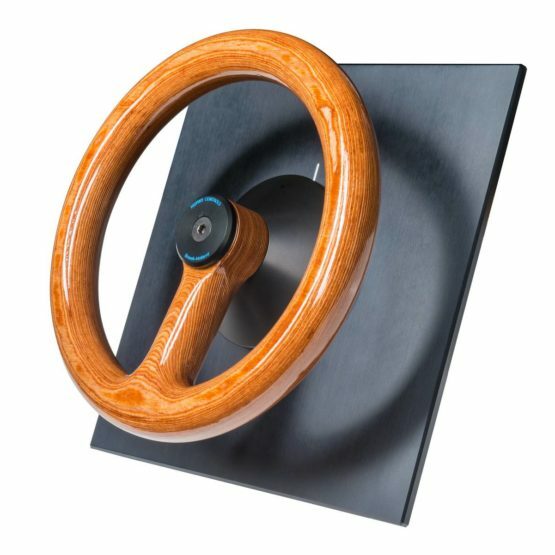 The material of the wheel is usually transparently varnished wood, a finish in black paint is optionally available. 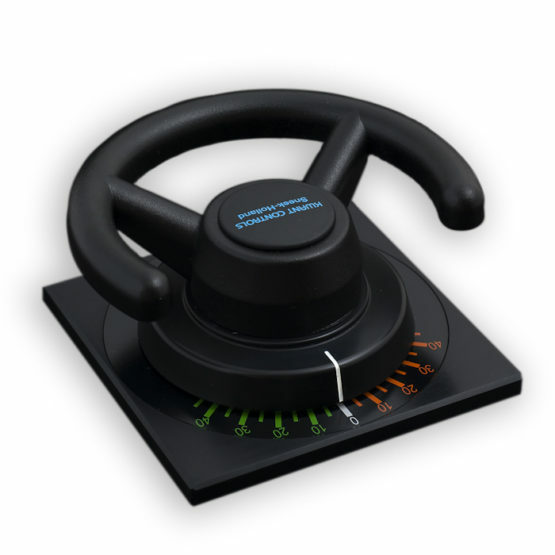 The diameter of the hand wheel is 250mm, the base plate comes in 3 variants: 144x144, 192x192 or 270x270mm.